Attract Customers that Convert with Odd Hive. Not all paid media channels are created equal.  At Odd Hive we evaluate your company, your industry, and your competition to determine which paid campaigns will bring you the highest return on investment. We then dive head first into the data to consistently improve ROI over time by optimizing all campaigns and allocating budget where you will see the best results. Google Ads gives companies the opportunity to have their ad appear in the exact moment that potential customers are looking for their type of product or service. At Odd Hive, we put ourselves in the shoes of your customer, choosing places to show your ad that fit what your target market would be searching for online. We then use data to make calculated decisions to improve your campaign results over time. People of all ages spend countless hours on social media, giving you the ability to target them where the spend the most time online. The ability to target users based on online behaviors enables you to show you ad to people who fit your ideal customer. Whether it is Facebook, Instagram, or LinkedIn your potential customers are lurking somewhere online and our job is to deliver your company’s message when it matters most. Some people refer to retargeting ads as creepy and some people call them annoying, but marketers call them effective. Retargeting gives you the ability to serve ads that show your key selling points to people who have already shown interest in your website or business. Effective creative combined with accurate targeting drives sales and leads from those website visitors most likely to convert. We don’t optimize for clicks. At Odd Hive, we spend energy creating campaigns that convert. Through careful keyword research, talented copywriting, and ongoing bid management, we are able to optimize for conversions.